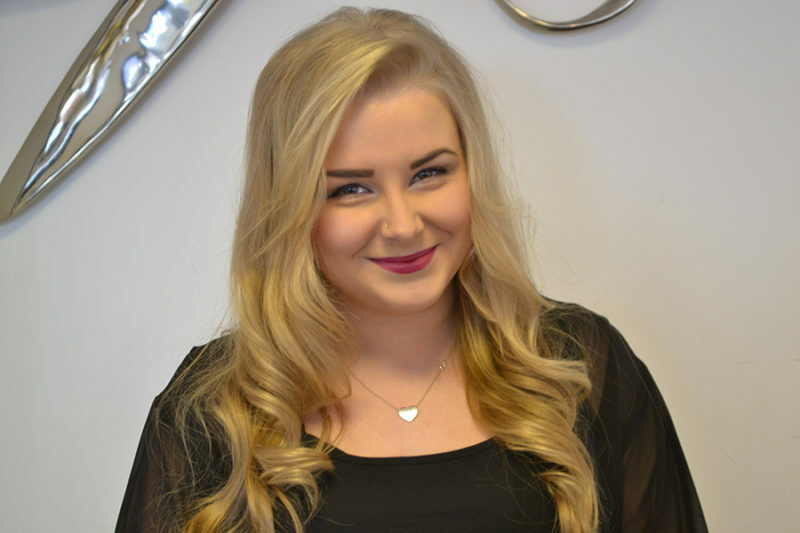 Grace has now finished University after studying Psychology; she brings her passionate and motivated mind to us at Macadamia Hair Spa on Saturdays and holiday time. Trained in hand massage Grace will make your time at Macadamia Hair Spa feel like a week away in the sun. Her confident, cheerful personality shines through the doors of Macadamia and Welcomes Everyone! If you get a call from the salon regarding how we can improve our clients experience it could well be Grace you speak with. Get to Know Grace; Hobbies: Swimming, Zumba and singing! Favourite meal: Delicious Paella!